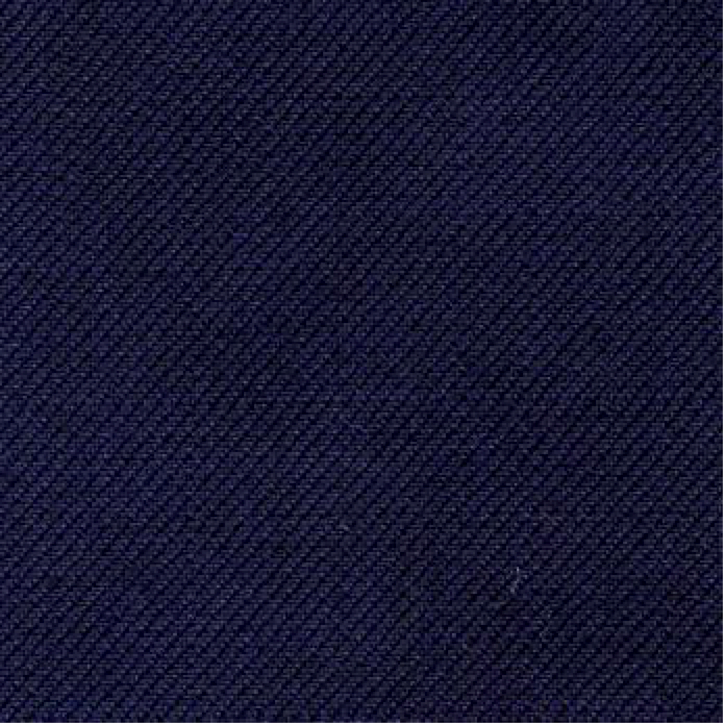 Super-charge your suit game with our navy two piece. 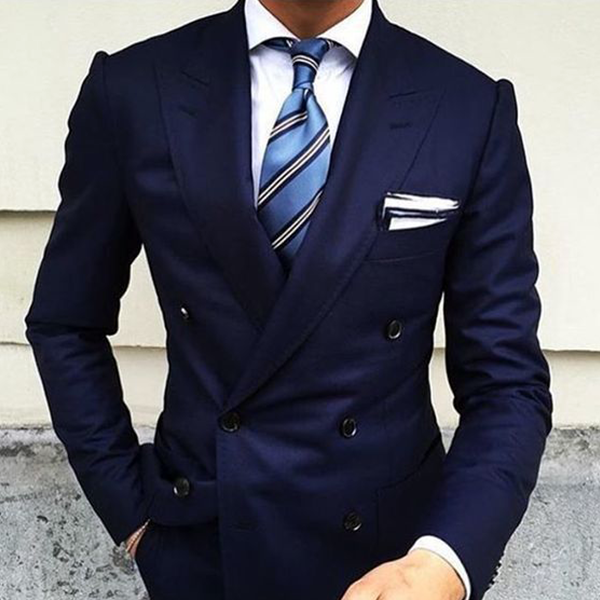 Double breasted for a bold silhouette, this classic navy number features hand-stitched peaked lapels for a sleek edge, with reinforced black buttons, double-stitched lining and straight pockets. All our suits are fit-focused, custom-made on demand according to a 300 step process - creating a super-structured shape to perfectly match your every move - whether that’s in the office, or out with the boys. And this ain’t your average wool. Ethically sourced from Australia - it’ll keep you warm in the winter and as cool as your date will think your new suit looks in the summer. Pair with a white shirt and patterned tie for a relaxed yet refined look.